Tired of paying for expensive airport parking at your home airport as well as car rental fees at the destination when traveling for work and leisure? Yeah, me too. Which is why I'm thrilled to introduce FlightCar's novel new concept that gives you the opportunity to earn money by renting out your own car while you're away as well as to save significantly when you need to rent a car for your own use. 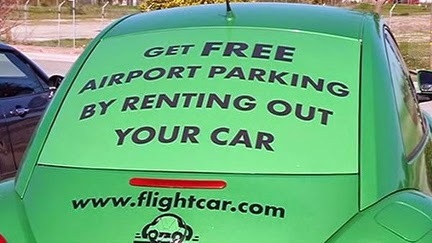 FlightCar is the financially-smart, peer-to-peer car sharing solution for those traveling to and/or from San Francisco (SFO), Los Angeles (LAX) and Boston (BOS) -- and they're planning to expand to other airports soon. To celebrate FlightCar's arrival on the scene, you're invited to enter to win an Amazon giftcard provided by the innovative brand to be given away to one lucky MommyBlogExpert reader. Just a few clicks below and you're entered in this giveaway. 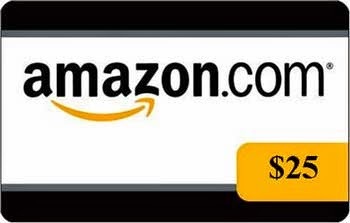 The FlightCar Amazon Giftcard Giveaway ends June 3, 2014 at 12 am PT. Contest is open to legal residents of the U.S. only. Winner of this MBE contest will be selected at random from all entries and will be notified via email and must respond within 24 hours to claim their prize. ONE (1) Grand Prize winner will receive a $25 Amazon giftcard courtesy of FlightCar. FTC Disclosure: I am receiving compensation to host this giveaway and for writing the associated product review. However, all opinions here are my own. In addition, FlightCar.com is providing the prize and shipping for the giveaway. See complete FTC Disclosure information that appears at the bottom of MommyBlogExpert's main page and at the bottom of every individual post on this blog, including this one. I hate paying high airport parking fees. Paying more for car rentals at the airport compared to rental places not at the airport. I hate paying so much for a rental car! It's so expensive! Paying high airport parking fees is what i hate. Having to pay airport parking fees...it's ridiculous! the parking fees are crazy expensive. I haven't flown in a very long time, but I remember the parking fee was outrageous. Honestly, I've never flown anywhere but my husband has too quite a bit for work. He often takes up to six flights there and back and he says he hates having to pay for car rentals at the airport because they are so expensive. I hate having to pay so much for a rental car... the prices are outrageous!!!! I live close to the airport so I always get a ride but rental cars are a pain. I hate paying for parking....seems so unnecessary. I hate Paying high airport parking fees most. I hate all the hidden fees in renting a car! 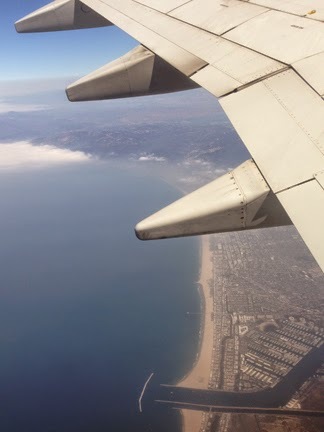 My biggest gripe is turbulence - makes me shaky! I would say I dislike the parking fees at the airport. Thats usually why I ask someone to drop me off. I hate paying high airport parking fees! I always get dropped off at the airport so I don't like the fees of renting a car. I hate the high parking fees with a passion! I would think it is the paying the high airport parking fees. I dislike the high airport parking fees ! I dislike the high airport parking fees more. I hate the airport parking fees. I Paying high airport parking fees.